Did you know we have a Membership programme? Well we do!! It is designed to acknowledge the very valuable contribution our regular customers make to our shop, how precious your feedback on our classes, patterns and yarns is to us and how much we love being able to ‘yarn’ with you on your visits to the shop and over email. 10% discount on all purchases in-store and mail order (excluding class fees). This discount applies to all sale stock and our mega summer and winter sales, enabling members to benefit from additional savings on already discounted stock. Yippee!!! Exclusive opening hours for a special shopping day with an increased discount. We will have some in-store visits by Australian designers this year and members will be invited to ‘Meet, Greet and Nibbles’ events. And we are just getting started! Our brains ‘runneth over’ with all manner of ideas to enrich your Sunspun experience! Stay tuned. If you would like to take out a sunspun membership or ask for clarification on any details, please email us (shop@sunspun.com.au) or call (03) 9830 1609. 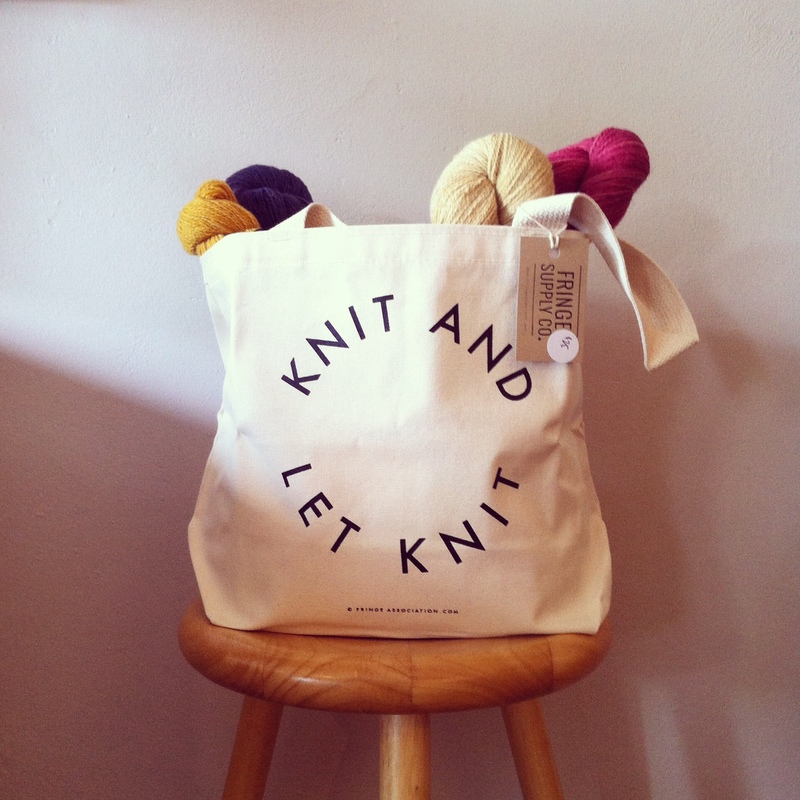 Categories: Christmas, Classes, events, exhibitions, Membership, New | Tags: knitting events, Melbourne yarn shop, membership, Sunspun, things we love | Permalink.